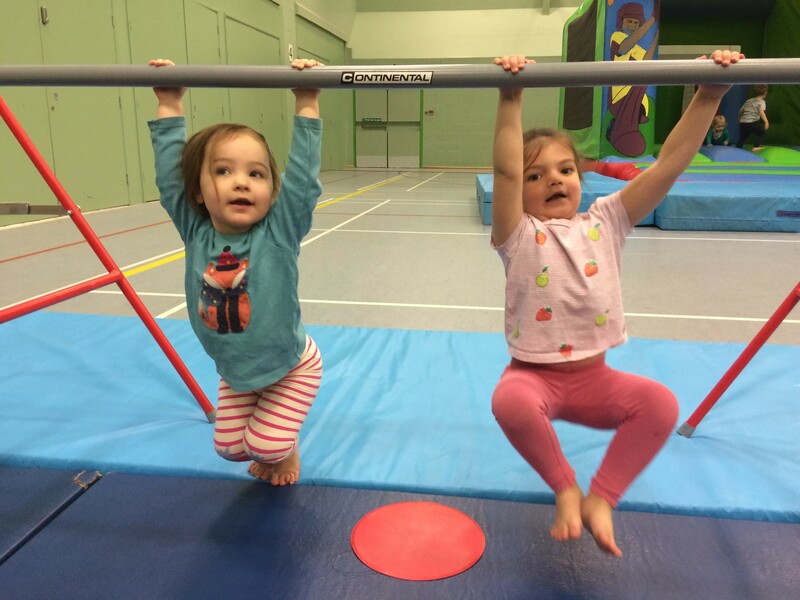 Tidworth Leisure Centre is offering Gymnastics taster sessions for 2 – 14 year olds on Tuesday 19 February during the half term holidays, with the intention of providing weekly sessions from March. This is a great opportunity to try gymnastics for the first time, use different apparatus and take part in coordinated, structured sessions with fully qualified coaches. For full details please visit www.wiltshire.gov.uk/leisure-tidworth where you can find details on what each session includes and the cost. Booking is available now directly at Tidworth Leisure Centre reception or by calling 01980 847140.